Coproduction is an important form of service exchange in local community where members perform and receive services among each other on non-profit basis. Local coproduction systems enhance community connections and re-energize neighborhoods but face difficulties matching relevant and convenient transaction opportunities. Context-aware recommendations can provide promising solutions, but are so far limited to matching spatio-temporal and static user contexts. By analyzing data from a transportation-share app during a 3-week study with 23 participants, we extend the design scope for context-aware recommendation algorithms to include important community-based parameters such as sense of community. 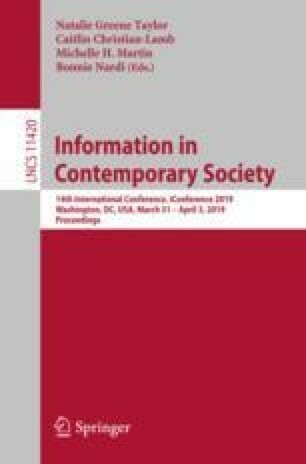 We find that inter- and intra-relationships between spatio-temporal and community-based social contexts significantly impact users’ motivation to request or provide service. The results provide novel insights for designing context-aware recommendation algorithms for community coproduction services.